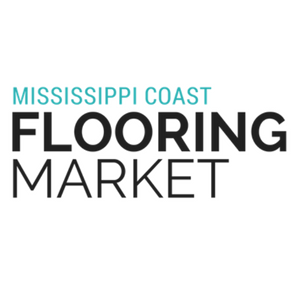 Thank you for your interest in sponsorship at the Mississippi Coast Flooring Market. Please fill out the form below to secure your sponsorship opportunity. If you have any questions, please call us at 770-559-0293. Please indicate below the opportunities you're interested in for the Mississippi Coast Flooring Market. If you have an idea for a sponsorship that is not included on this page, please write you're request in the comments section at the bottom. Greet your customers at the front door! Check box above if you are interested in providing two 4x4 product samples to be used on the show entrance display. Your company name will be included on the display. Samples will not be returned.